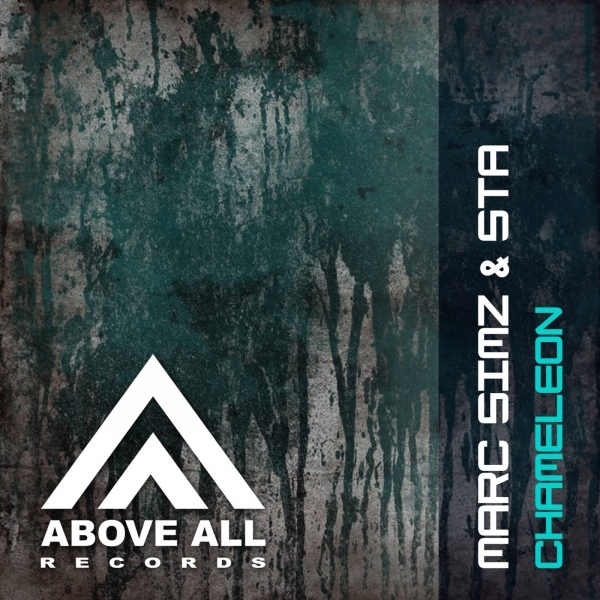 Marc Simz and STA combined their forces for “Chameleon”. Where Marc Simz is a familiar name in the scene, STA (Andrii Stepenko) is one of the upcoming talents you should keep an eye on. Together they made an uplifting track, with a dark, raw edge. 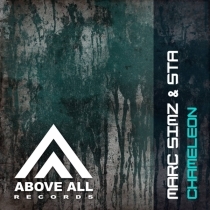 The remix is made by Maglev (NL): A talented guy from the Netherlands who currently is releasing a lot of cool remixes and originals, definitely worth checking!